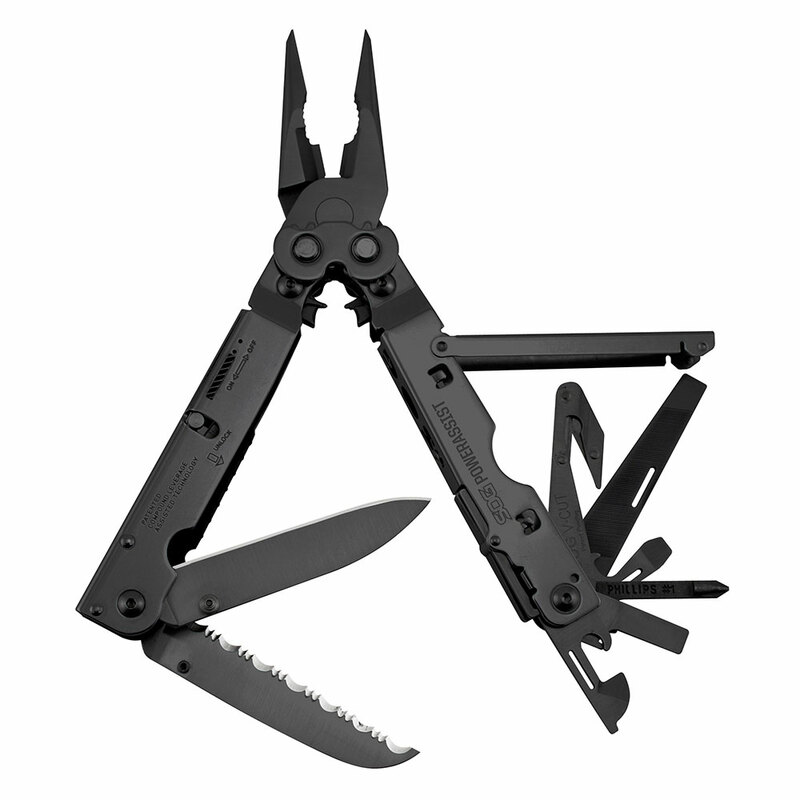 Using the proven PowerLock chassis, SOG is the only company to apply Compound Leverage technology to EOD (Explosive Ordnance Disposal), this makes it a breeze to crimp blasting caps. 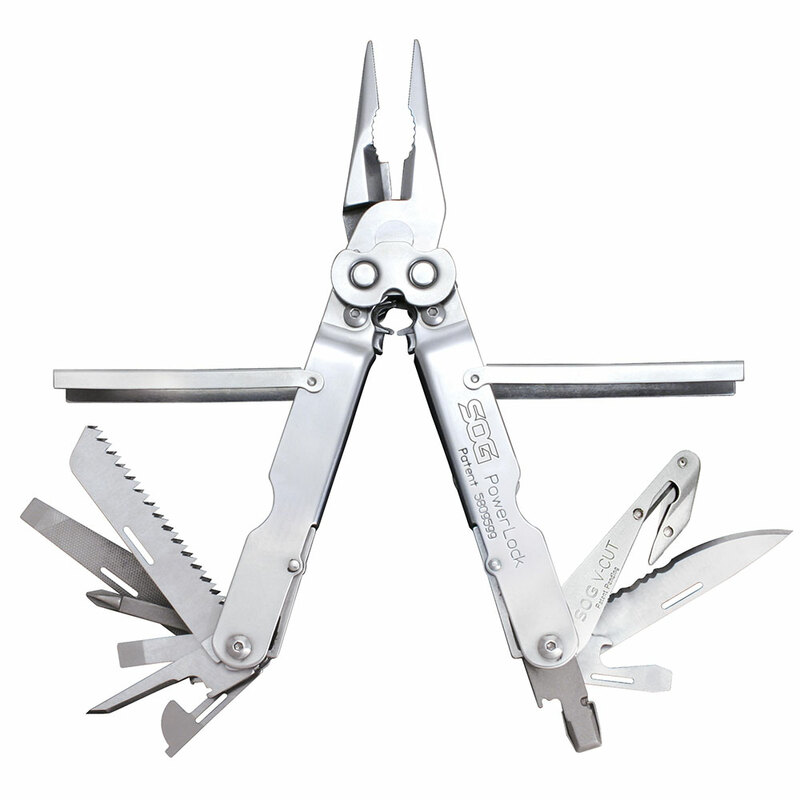 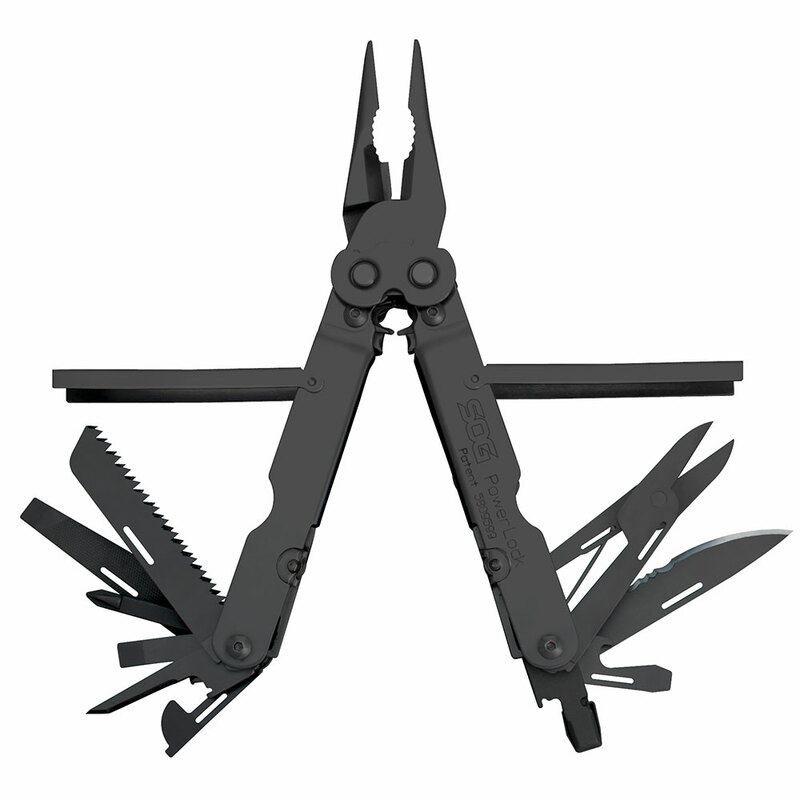 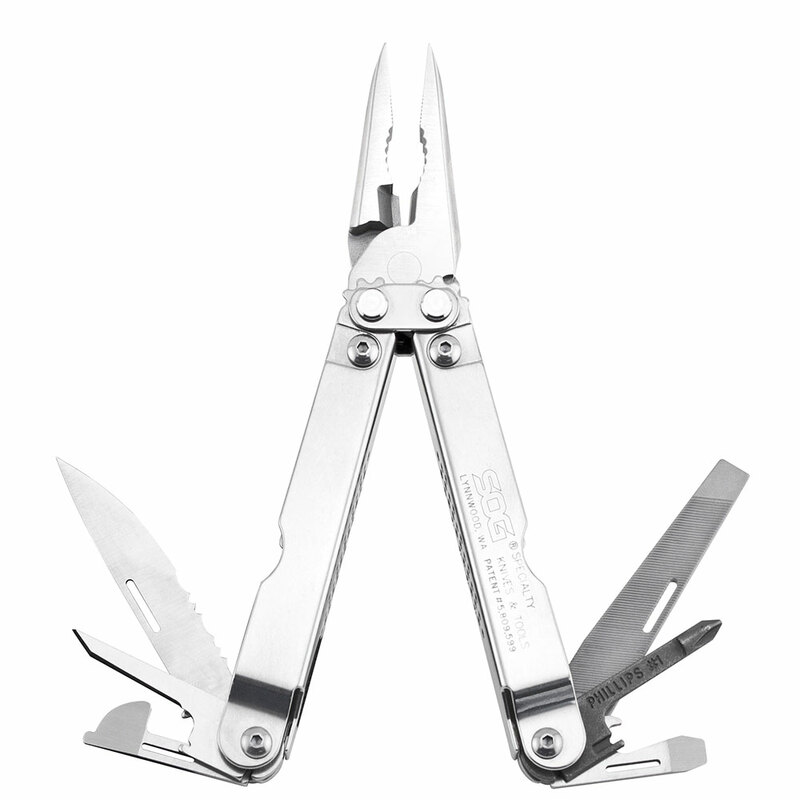 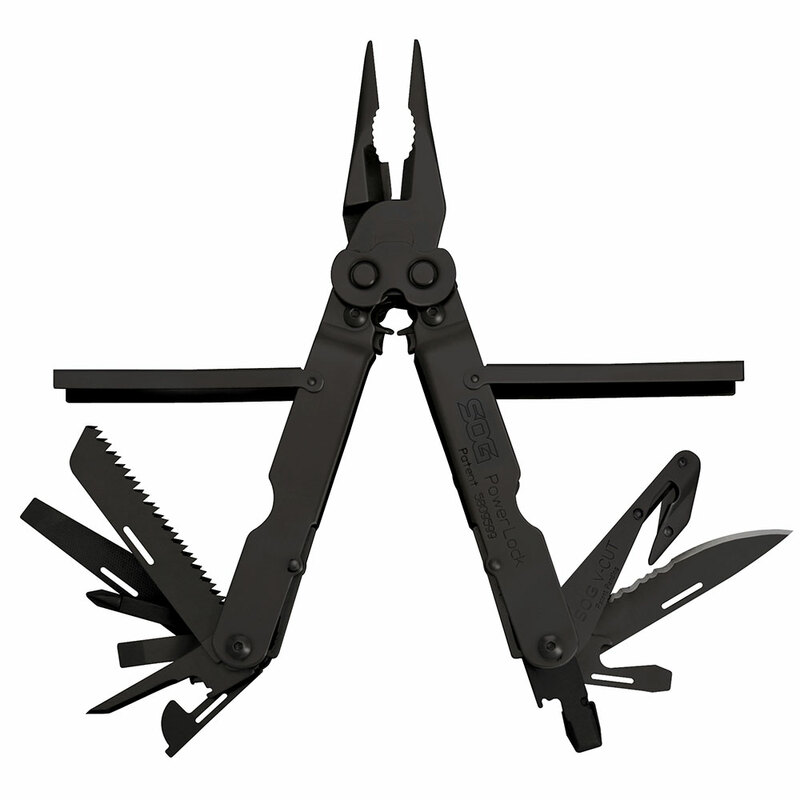 Another unique SOG feature is the positioning of the crimper device within the confines of the handle, not in the plier jaw, like all other designs. 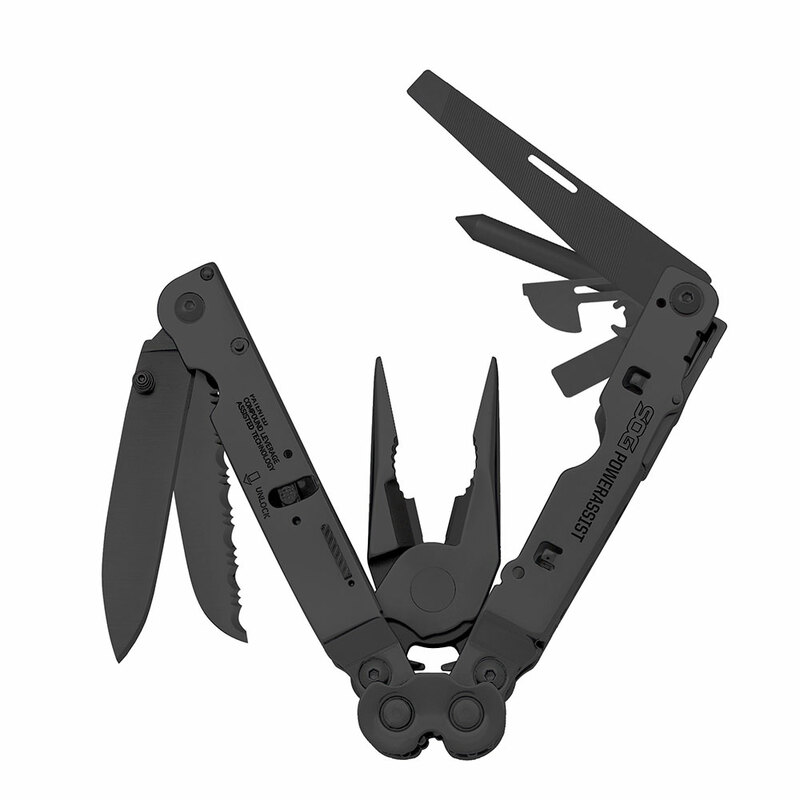 This serves to minimize collateral damage to the crimper and allows the operator to have full use of the uninterrupted plier surface. 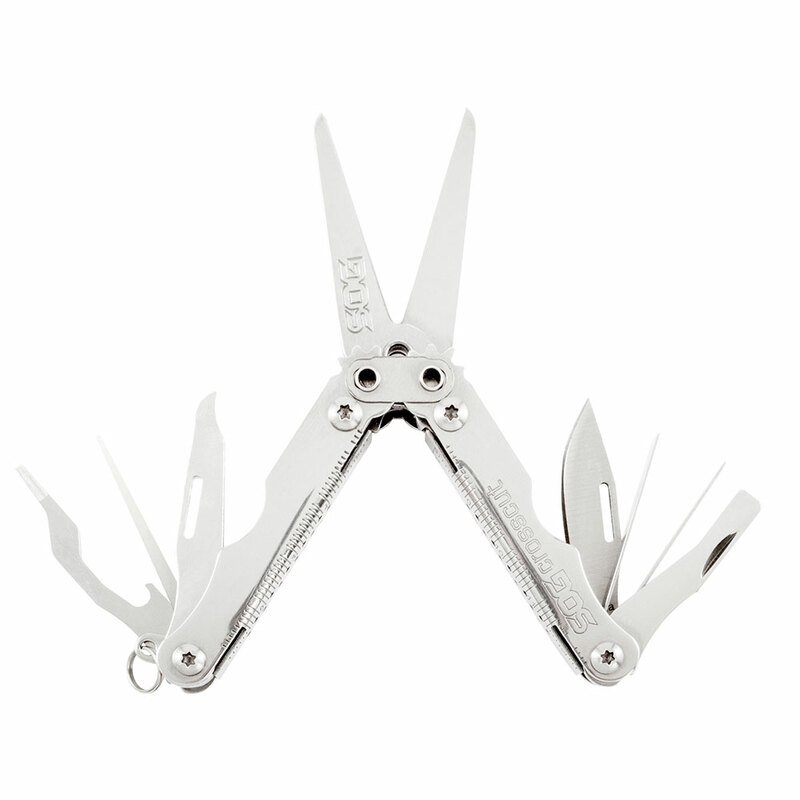 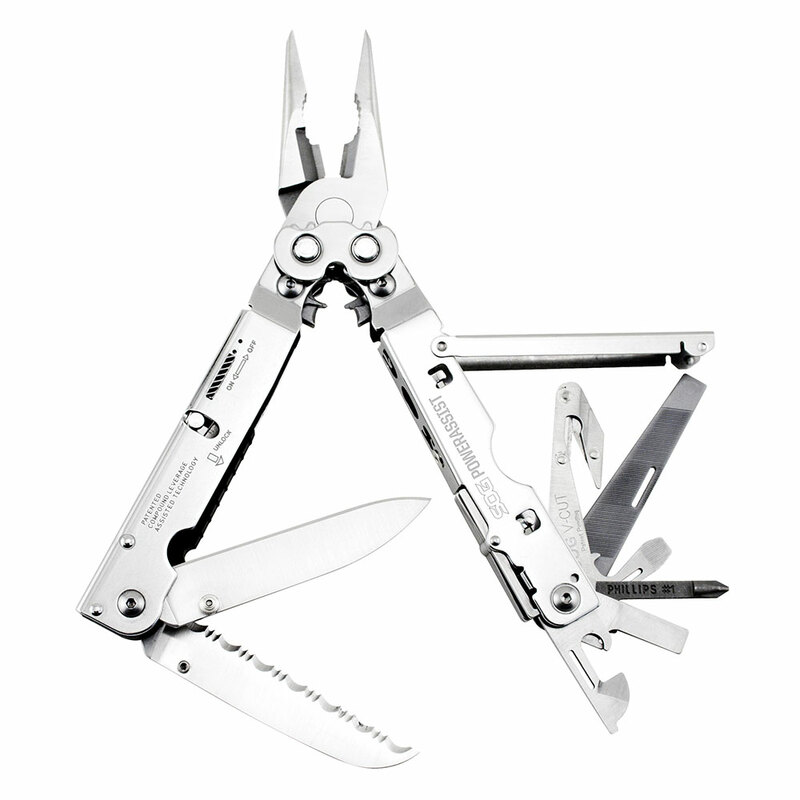 Additionally there is no weakening of the pliers that often causes breakage of the plier tips.